Sensory Processing is the ability to register and process input through our senses. Our senses include the standard 5 senses which we all know of (sight, hearing, touch, taste and smell) as well as two internal senses known as the proprioceptive and vestibular systems (which register and interpret input through the muscles and joints and inner ear for balance and movement). When sensory information enters our body it is registered by our sensory receptors. Some people register input through their senses typically, whilst others can register input more intensely or less intensely than others. Once the input is registered in the brain it is then processed in regards to threat for safety and survival; and in regards to our memories. So how does this affect a child’s behaviour? If a child is registering sensory input more intensely than others it can cause ‘sensory overwhelm’. There is too much information entering the brain and therefore it is difficult for the child to process this. And depending on the child’s personality, they will respond with a fright, flight or fight response. They will either ‘shutdown’, run away or hide, or respond with unsociable or difficult behaviour. Children with an ‘over responsive’ sensory system will often have difficulty socialising appropriately with others, settling to and sustaining sleep throughout the night, and have difficulty tolerating self care tasks such as hair brushing and teeth brushing; and have difficulty tolerating new environments and changes in routine. If a child is registering sensory input less intensely than others it means that sometimes their brain is not actually registering or noticing sensory input. These children generally do not present with overly challenging behaviours; however they will often miss verbal instructions and/or visual cues which can affect their ability to follow instruction and routine. If their internal senses are under-responsive it can cause clumsy movements, anxiety in relation to gravitational insecurity; and in some cases difficulties interpreting feedback from internal organs for eating and toileting. 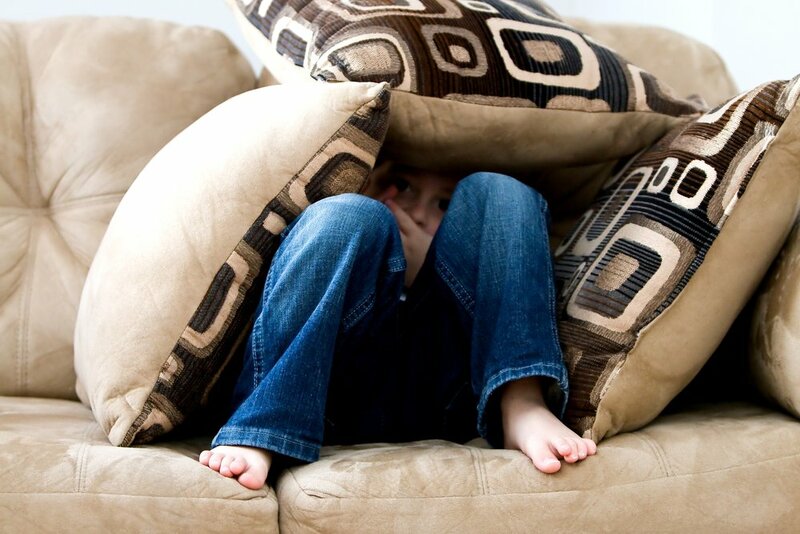 It is therefore important to analyse your child’s sensory processing if there are ongoing difficulties with behaviour which are not improving with normal behavioural intervention. There might just be something sensory going on that will better explain their behaviour.